Iris obtained her Bachelor of Laws degree and Post-graduate Certificate in Laws from the University of Hong Kong. 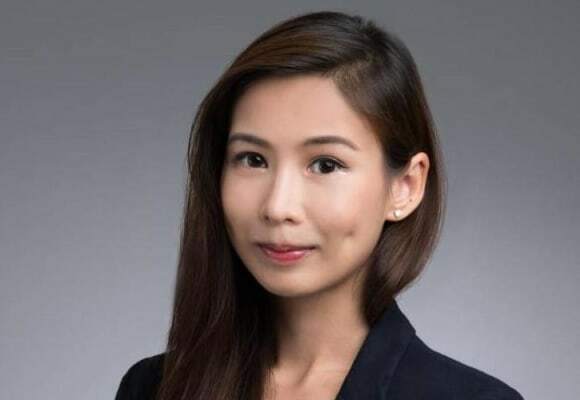 She was admitted as a solicitor in Hong Kong in October 2015 and joined OLN as an associate in the Tax Advisory Department in October 2018. Iris has extensive experience in handling a variety of contentious civil and commercial matters with an emphasis on shareholders’ disputes, company, contractual, property, trust and employment matters. She also advises on non-contentious commercial matters including but not limited to company structuring, shareholders’ agreements and general commercial contracts. Iris is fluent in English, Cantonese and Mandarin.